It’s the catch-22 of unit-dose packaging. 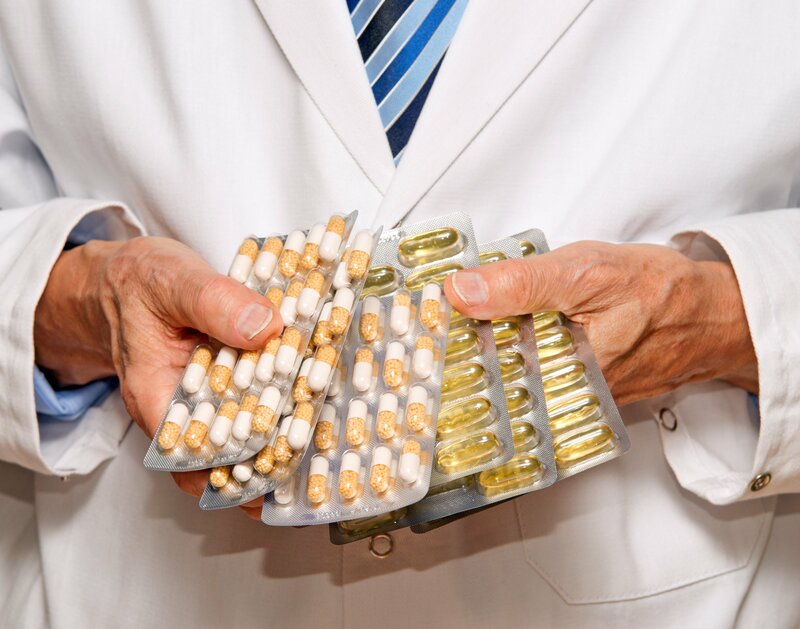 Do you buy medications in unit-dose or buy in bulk and repackage? Luckily there’s any easy way to get the best of both worlds — outsourced repackaging. By outsourcing unit-dose repackaging, hospital pharmacies can develop a comprehensive unit-dose packaging strategy to help optimize pharmacy operations and reallocate pharmacy resources. This simple change in a pharmacy’s purchasing and packaging process could help them free up pharmacy staff, reduce waste and save money. But that’s not all. Here are some additional, hidden benefits to outsourcing your unit-dose repackaging. When determining your pharmacy’s budget, it’s easy to know how much it will cost to purchase packaging equipment, right? What seemed like an easy number in your budget really starts to add up. With outsourced unit-dose repackaging you can start to eliminate a lot of those added capital expenditures. Did you know that medication errors can cost a single hospital in excess of $5.6 million annually? That’s a hard pill to swallow (pun intended). So why not reduce some of that risk? When you outsource your repackaging with a unit-dose packager that strictly follows FDA, USP, cGMP and manufacturer packaging requirements, you ensure your drugs are repackaged following the highest standards of quality in the industry. The numerous, redundant quality checks performed throughout the packaging process helps significantly reduce the risk of cross-contamination and other packaging errors. At the end of the day, everyone in your hospital is focused on one thing: Patient safety. FDA-registered unit-dose packagers — like Safecor Health — ensure proper written operating procedures; cleaning validations; storage and handling guidelines; maintenance of complete records for each production lot; and the usage of only FDA-approved packaging materials. These strict quality procedures, as well as a “Recall Advisement Service” for all manufacture recalls of drug and component materials, reduces the number of packaging errors and increases safety compliance. When it comes to unit-dose packaging, one size doesn’t always fit all. A conversation with Safecor Health can help you determine the best unit-dose strategy for your pharmacy. You may discover that a mix of all three — in-house packaging, commercial unit-dose products and outsourced unit-dose repackaging — can allow you to free up staff time while also providing you with added drug cost savings.